If you like Horror and you're on Facebook, you might want to check out this page. 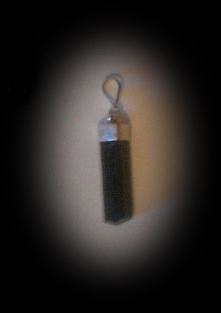 At present, they're holding a contest to win a black tourmaline pendant, presumably to stir up interest in the page. Just the usual: Like the page, tag a friend, post something Horror related and you're in the draw.